Located on the Pacific Coast of California about halfway between San Francisco and Los Angeles, Morro Bay is a working fishing village. This seaside community is unique as one of California's largest and most productive commercial fishing fleets, which provides area restaurants and fish markets with the freshest of seafood. 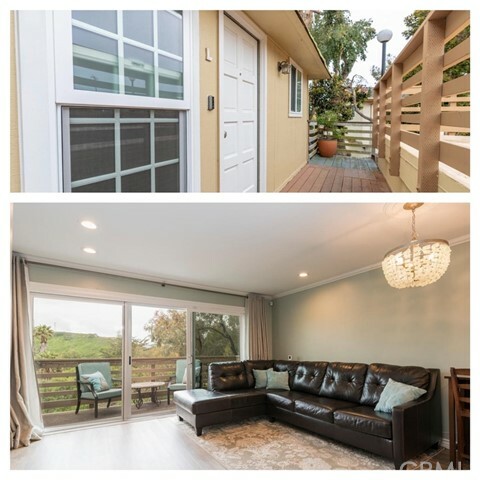 Residents enjoy the small town feel of this community and the casual lifestyle. 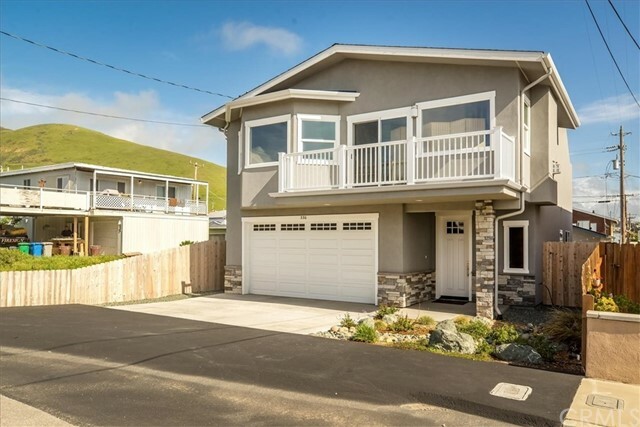 From starter homes to grand estates, Morro Bay has something for everyone. Students enrolled in K-12 are educated by the San Luis Coastal Unified School District. For those who wish to pursue a higher degree, several universities and colleges are nearby including the California Polytechnic State University, San Luis Obispo, Allan Hancock College, Santa Maria and Cuesta College with campuses in Paso Robles, San Luis Obispo and Arroyo Grande. 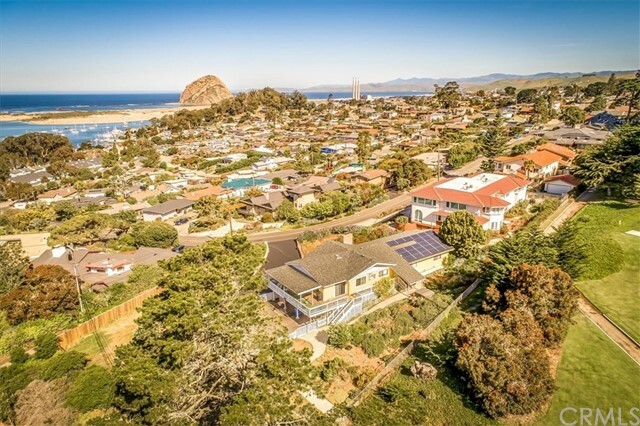 Morro Bay real estate options consist of single-family detached homes, estate properties, condominiums and townhouses, and land lots. Morro Bay is home to Morro Rock, a volcanic peak over 21 million years old. This 578-foot-high dome shaped formation now serves as a preserve for the endangered peregrine falcons that nest on top. This community has several attractions for residents and visitors alike including the Museum of Natural History, Morro Bay State Park and Hearst Castle. Outdoor recreation is bountiful with several state parks nearby which offer walking trails, campsites and opportunities for sailing, fishing, hiking, horseback riding and bird watching. 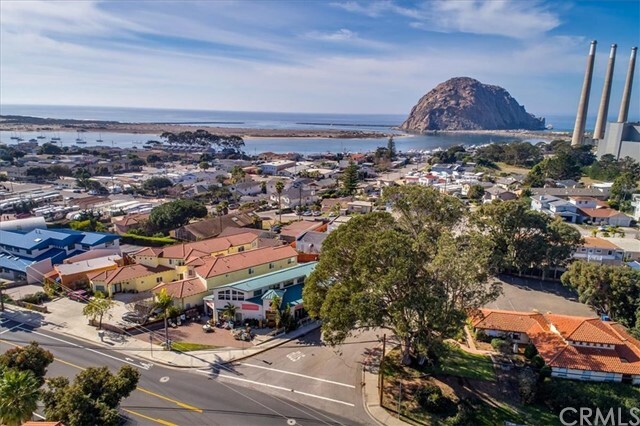 When searching for the perfect community to call home, look no further than Morro Bay. 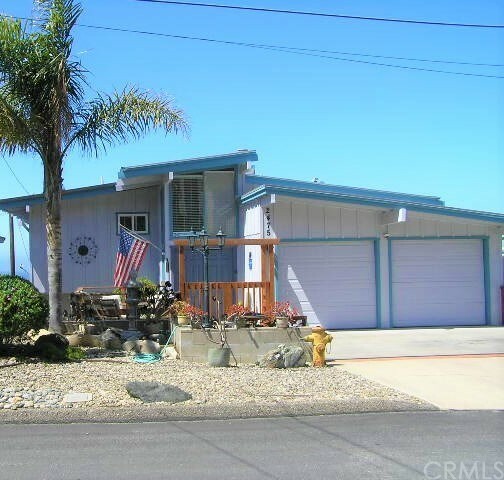 Morro Bay real estate options consist of single-family detached homes, estate properties, condominiums, townhouses and land lots. 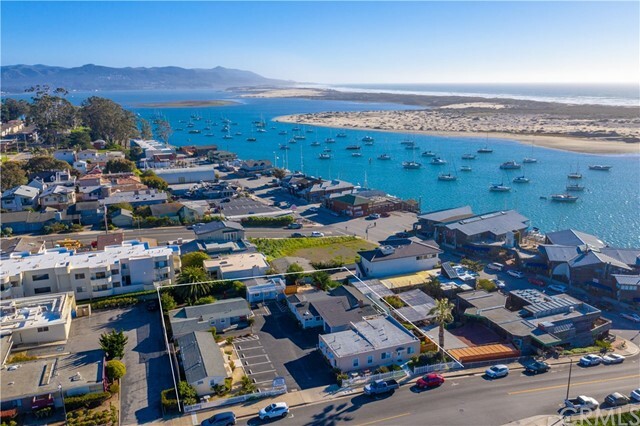 Morro Bay real estate market is primarily made up of detached, single-family homes.A limited selection of condominiums and townhouses start in the mid-$400,000s and go for as much as $1 million+. 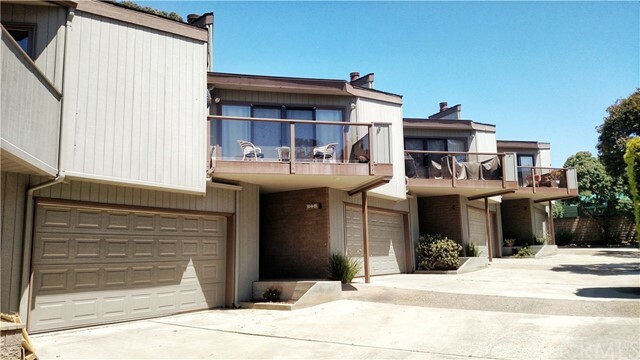 Downtown Morro Bay has some nice, new townhomes for sale. 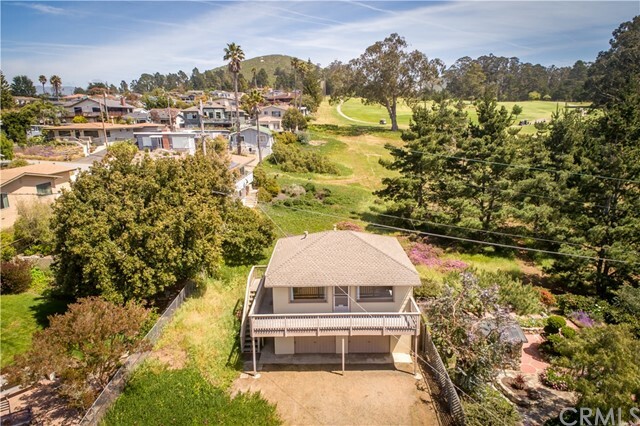 Single-family homes with modest square footage start in the low $400,000s - $1 million for homes with spectacular views of the harbor, ocean front locations and even some with acreage. 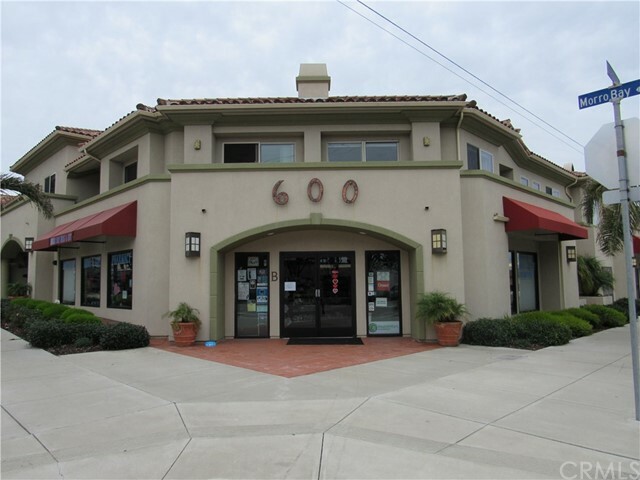 "Nick Hall : Your Local Real Estate Expert Specializing in Morro Bay, California"